Dr Reddy's Share Price: Dr Reddy's shares surged after a US court allowed it to sell a copycat version of Indivior's opioid treatment Suboxone Film. Dr Reddy's share price jumped nearly 9%, registering their sharpest intraday gain in a year. Pharma major Dr Reddy's Laboratories hit a near two-month high on Wednesday after a US court allowed the company to sell a copycat version of Indivior Plc's opioid treatment Suboxone Film. Dr Reddy's share price jumped nearly 9 per cent, registering their sharpest intraday gain in a year, before closing at Rs 2,600.45, up Rs 157.30 or 6.44 per cent on the National Stock Exchange (NSE). It was the top Nifty gainer on the NSE. On the Bombay Stock Exchange (BSE), Dr Reddy's share price settled at Rs 2594.75, with a gain of Rs 144.50 or 5.90 per cent. 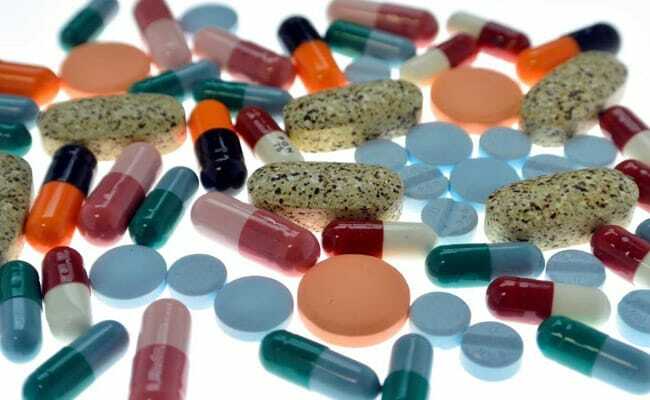 On Tuesday, Dr Reddy's said that the US Court of Appeals for the Federal Circuit lifted a preliminary injunction that blocked it from selling the generic drug, saying a lower court judge erred in granting the request. "We are pleased with the decision of the appellate court in Dr. Reddy's favor, vacating the preliminary injunction that had prevented Dr. Reddy's from bringing this important drug to the public," said a company spokesperson in a BSE filing. Investors welcomed the news, with shares of Dr Reddy's reaching their highest in nearly two months at Rs 2,655 in intraday trade. Dr Reddy's shares were also the top gainers on Nifty Pharma which closed 1.70 per cent higher on the NSE. Jefferies analysts said they consider the ruling to be near-term positive, and one that allows the company to immediately re-launch the product, but still at-risk. Nomura analysts said they believe Dr Reddy's is likely to be compensated in due course for the preliminary injunction, but await clarity whether the compensation could be higher than $72 million.